MILTA BIO is the newest device of MILTA series developed by «United Space Device Corporation». Its signature feature – a set of premade modes, made for specific illnesses. As well as that, MILTA BIO has the widest array of possible frequencies, as well as option to chose your radiation factor (infrared, red and blue laser). All this makes MILTA BIO the most multifunctional solution available for both professional and home use. Attention! For choosing an appropriate power value, as well as to specify your contraindications, it is recommended to contact us. MILTA-F-5 (BIO) has proven its clinical effectiveness in the treatment of an extensive list of nosologies. Below you can see the list itself. For the treatment of each disease there is a developed, detailed method. The collection of methods is included in the price of the device and comes in the full kit. Treatment of acute and chronic forms of organ diseases characterized by severe inflammation and pain. The laser light emitted in this mode is intended for direct irradiation of zones with pain of an acute, spastic nature, having strong, burning, “tearing” sensations. Treatment of inflammatory diseases of the joints, including rheumatoid arthritis, diseases of the ligamentous and muscular system. This mode is also used for photomodification of the blood when the projection zones of the vessels, spleen, and liver are irradiated. Direct effect on vessels affected by atherosclerotic plaques of type 2-4 to reduce them. For the treatment of certain problem areas requires the use of specific light guiding attachments. More information about the attachments themselves, their methods and applications can be found in the manuals. 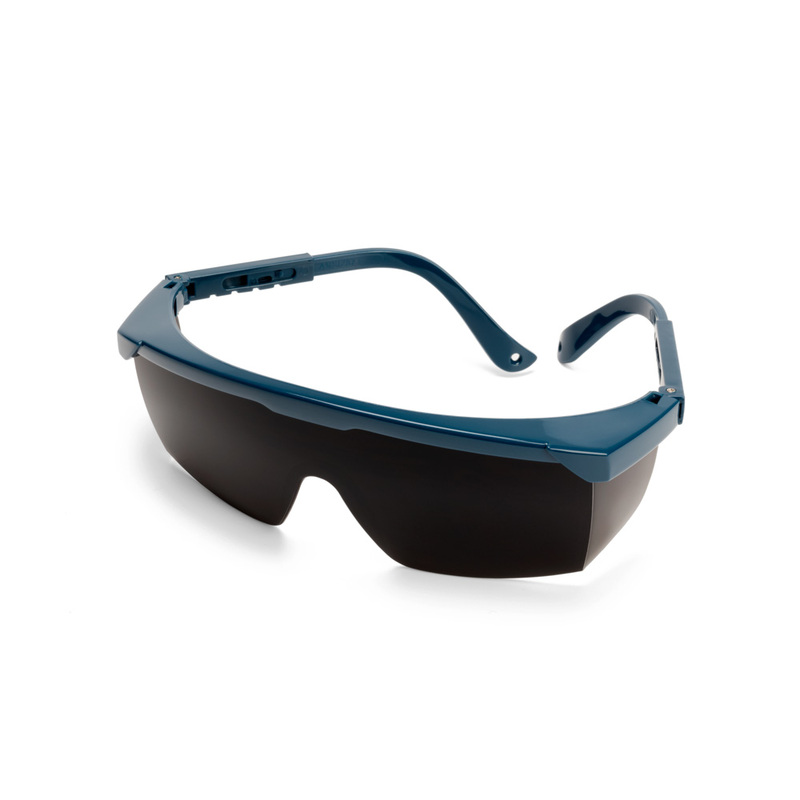 Also, to protect the eyes from direct and reflected laser radiation from a laser, it is highly recommended to use «BIOLASER» glasses. Please note, that it is NOT RECOMMENDED to irradiate the area of ​​the heart using a magnetic attachment, if you have an implanted artificial cardiac pacemaker. In case of uncertainty, you must CONSULT a doctor!